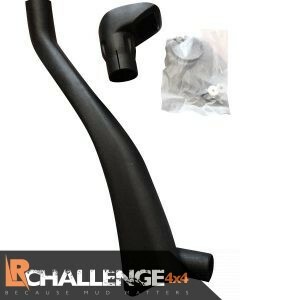 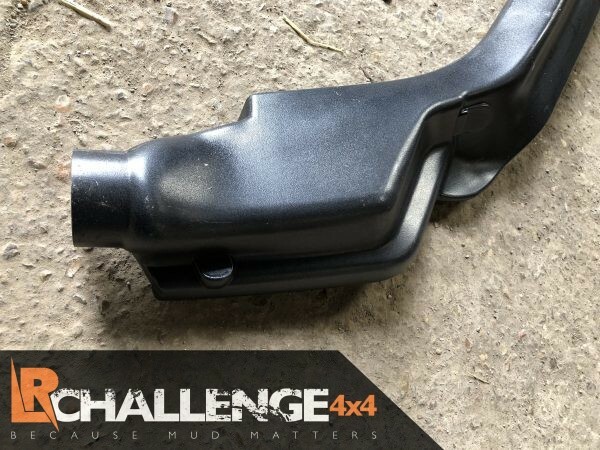 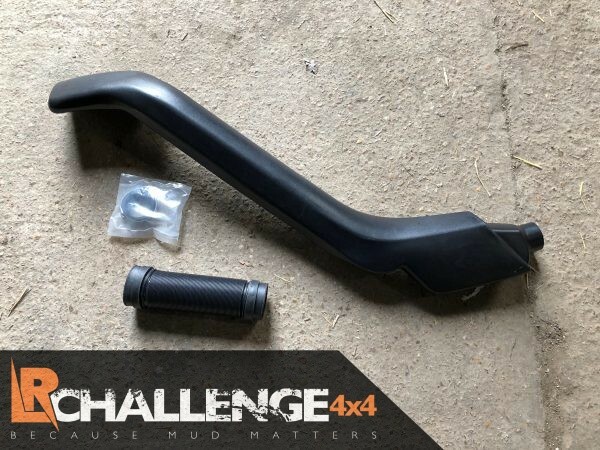 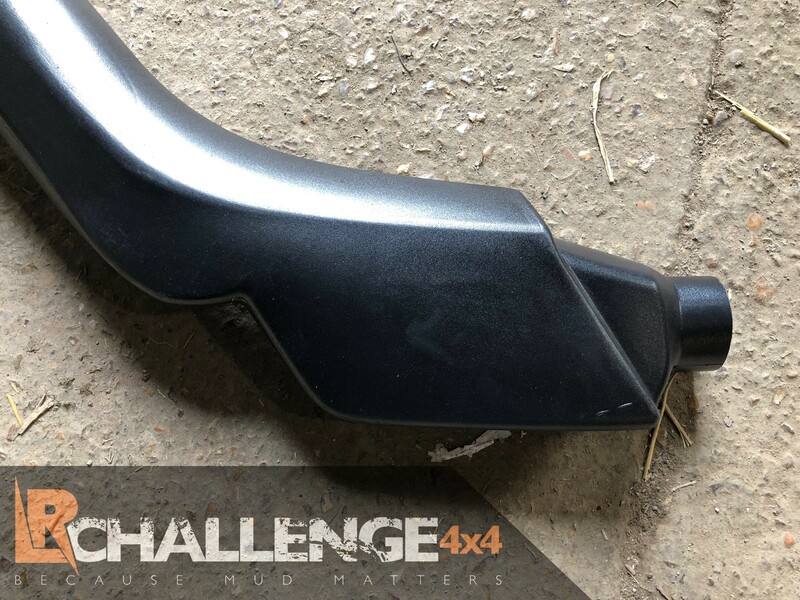 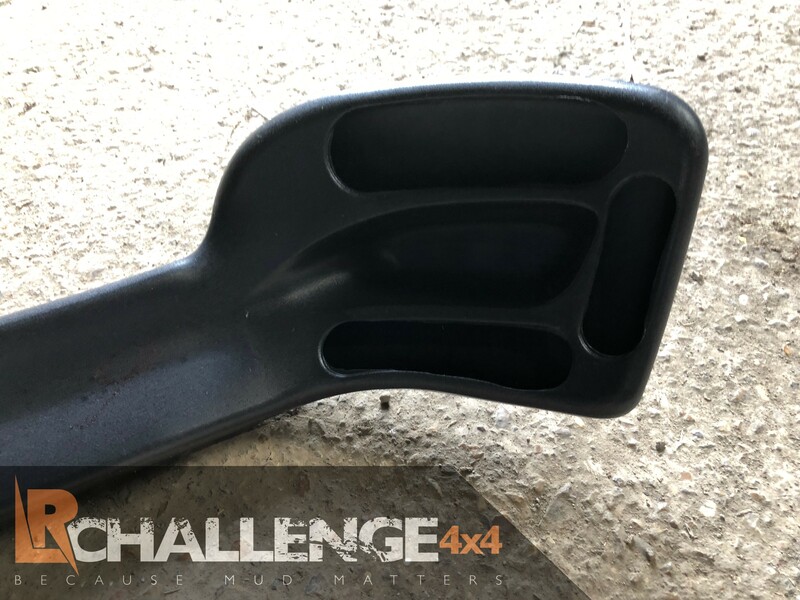 LR Challenge 4×4 are proud to offer our Snorkel Kit to fit Lada Niva. 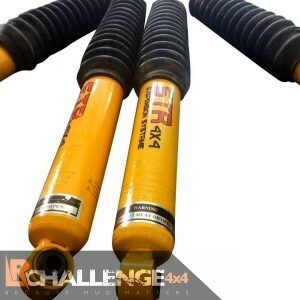 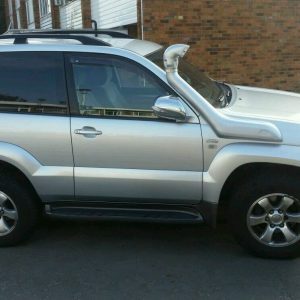 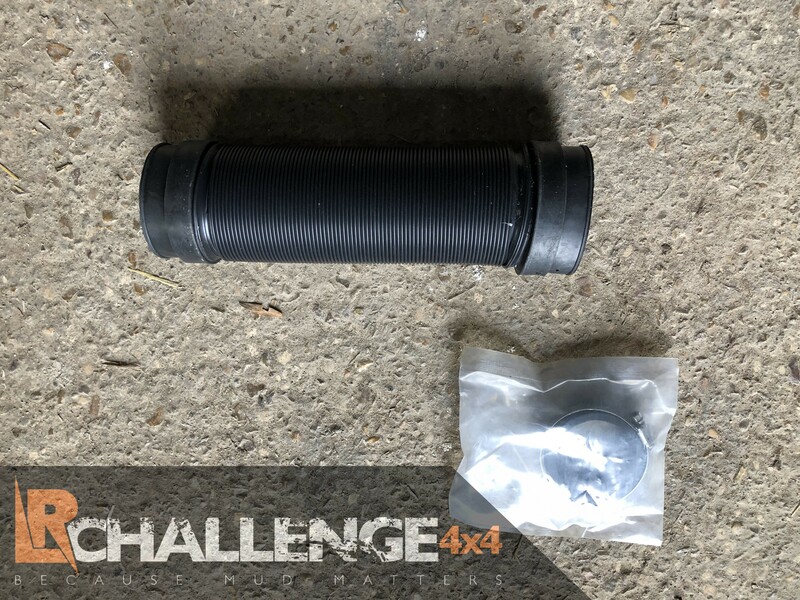 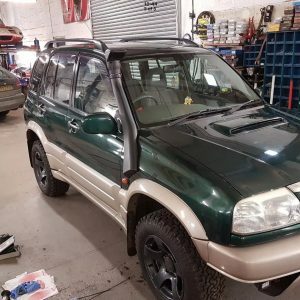 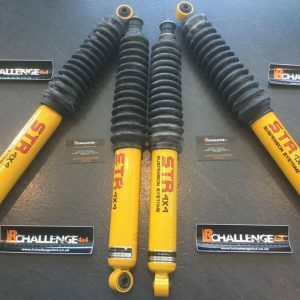 L.R Challenge 4×4 supply high quality, affordable Off-road and Overland equipment for a range of 4×4 makes and models. 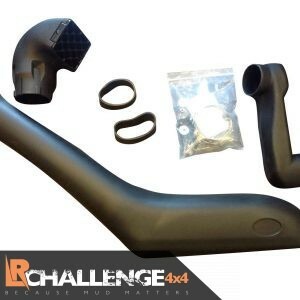 We have everything you need to get you deep down and dirty!